Despite being kept busy by the upcoming Christmas events, the Grand Hotel Excelsior management and staff are committed towards participating in charity events. The hotel’s Sports and Social Committee organised an afternoon tea at the YMCA, providing snacks and delicacies prepared by its award-winning pastry team. Later the same week, a group of over 40 employees, family and friends gave up their Sunday morning to participate in the President’s Charity Fun Run. The Grand Hotel Excelsior embraces aid the community events as part of its corporate social responsibility. The management and team are committed towards donating their time and skill in order to help those in need. 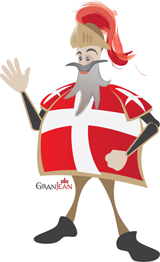 Find out about Malta events organised by the Grand Hotel Excelsior Malta. This entry was posted in Uncategorized on December 22, 2011 by admin. 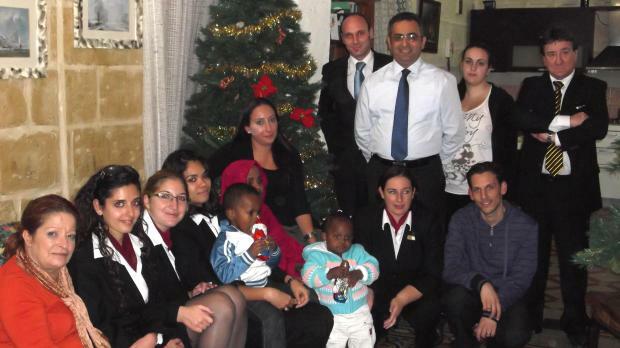 This entry was posted in Excelsior Hotel Malta on December 6, 2011 by admin. 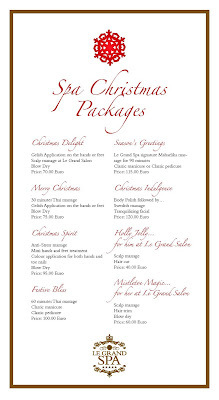 Do not hesitate to contact our Le Grand Spa Malta Team on +356 2319 2115 or spa@excelsior.com.mt if you wish to book any of Our Festive Season Spa Packages. 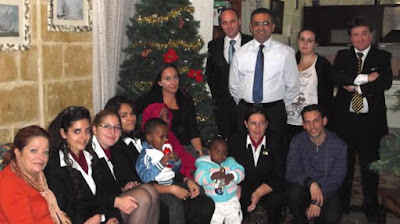 This entry was posted in Le Grand Spa Malta, Spa Malta on December 6, 2011 by admin.